Let’s cut through the hype you may be seeing as regards Internet marketing of Kentucky Lake &Lake Barkley real estate. Sure, every agent worth its salt has a website. And, our website is better than most in presenting our seller listings to showcase them to their greatest potential. And, We're really good at all of that SEO, Search Engine Optimization, & Social Media stuff. That’s the stuff we do on our sites to get as high in search engine results as possible to get the most in search engine visitor traffic. However, hyping up this SEO and site traffic is really ignoring the reality of the Internet and any single website’s visibility; unless you’re Yahoo or Google. There is no single real estate websites that’s likely to enjoy more than a single digit percentage of searches performed by buyers looking for local properties. That’s because there are hundreds or thousands of real estate sites and they’re all fighting for searchers, but these searchers are also using a half dozen search engines or other resources to locate real estate in our area. Why tell you this? We want you to learn about the power of “syndication,” and why we spend significant resources, time and effort in syndicating your listing information to a great many real estate websites much larger and more heavily visited than any local real estate websites. I have systems in place to have your listing on dozens of websites, includingLakehouse.com, Lakehouseusa.com, Realtor.com, Trulia.com, Zillow.com, Facebook, Pinterest, Instagram, and others, and within days of your listing going live. So, although we're getting great search engine exposure, we're not relying on it to be our only resource to sell your home through online marketing. Each of those sites to which we syndicate your listing will have links back to the original and complete listing at our website. 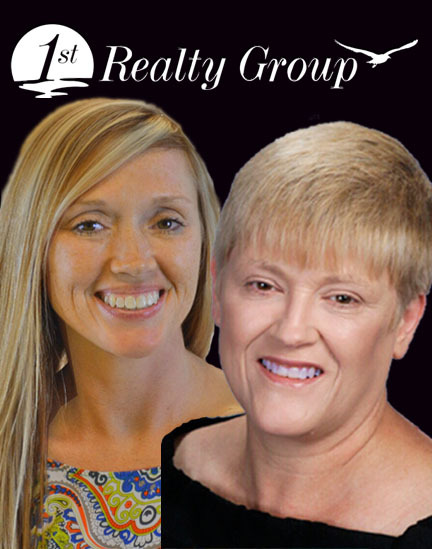 It’s there that we shine in marketing your Kentucky Lake & Lake Barkley real estate property once we've attracted visitors from these other sites. Virtual tours when appropriate are created for your property. Some properties are better marketed with still photographs, others with a slide show of stills, and some with a video and voice–over. We'll work with you to produce the very best marketing approach for your property. Once a buyer gets to my site from these many conduits, we don’t just let them look and leave. 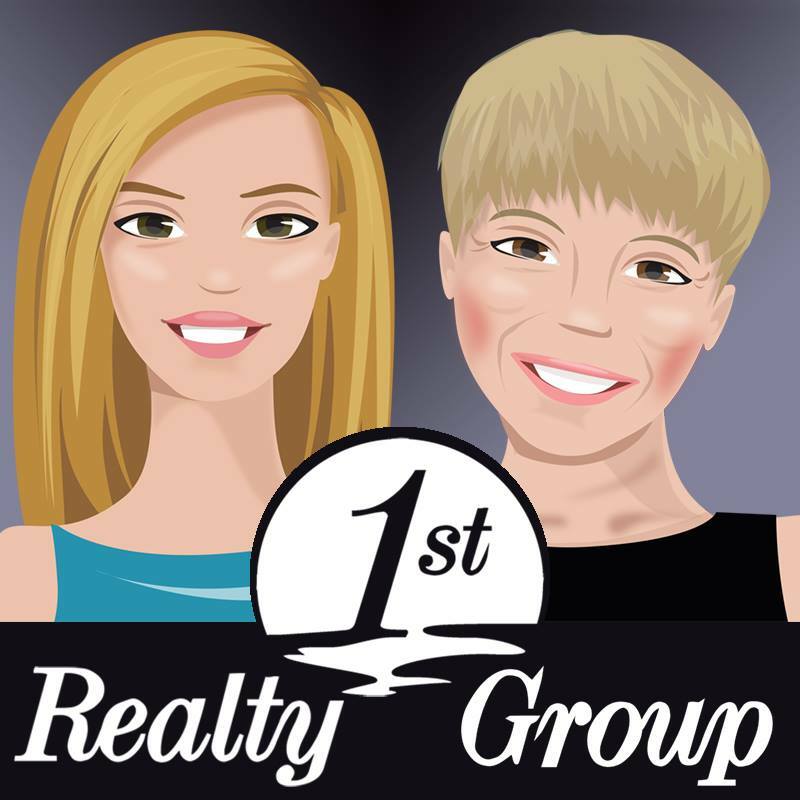 we offer showings and other special information about the market and your property in exchange for their contact information. If we can get into direct contact with them, it’s going to increase our chances of selling your property to them. 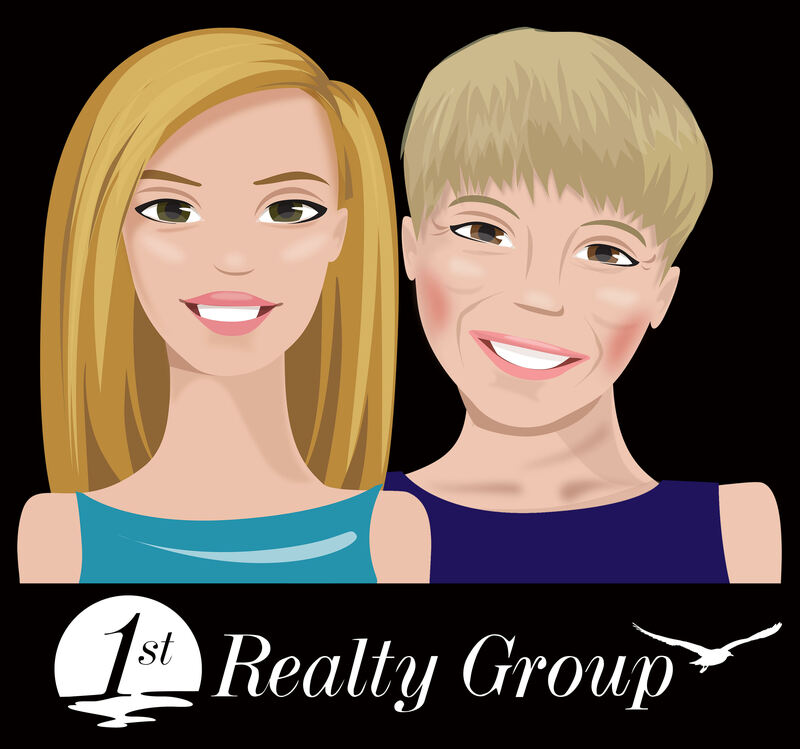 We get a great deal of our listing business from referrals by our satisfied sellers, so don’t hesitate, let mom & I get started in helping you today!